Raccoons and Possums and Snakes, Oh My! Wild animals are cute and awe-inspiring — in the wild. When they wander into your neighborhood, they can present a real danger to you and your family. 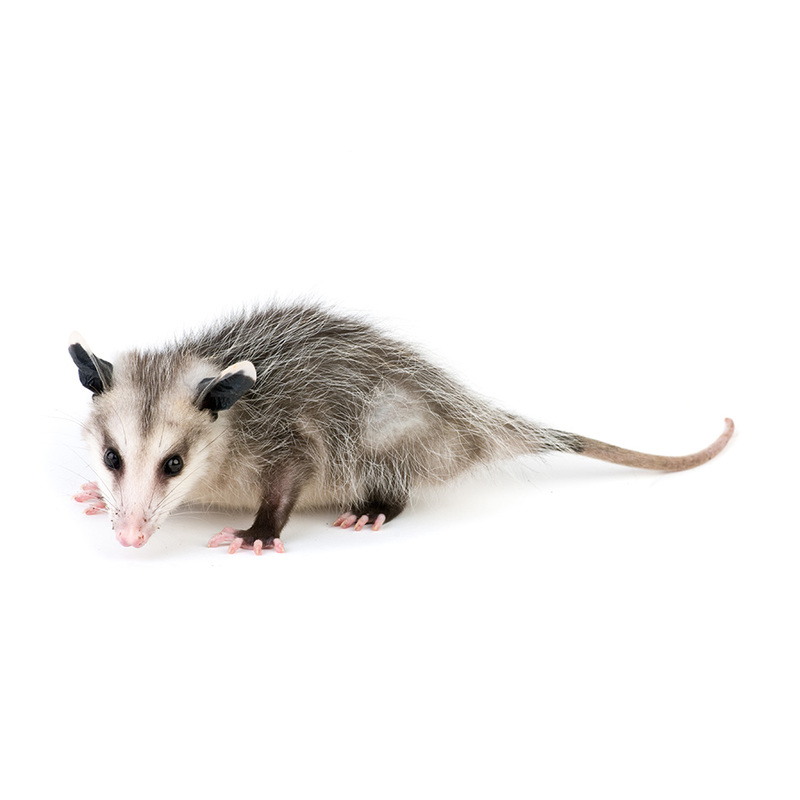 The animal control experts at Bugg Busters can remove nuisance or destructive animals from your yard or home. Whenever possible, we relocate the animal to a safer habitat where they can thrive. Have you seen this bug? Enter your phone number below and we’ll give you a call. 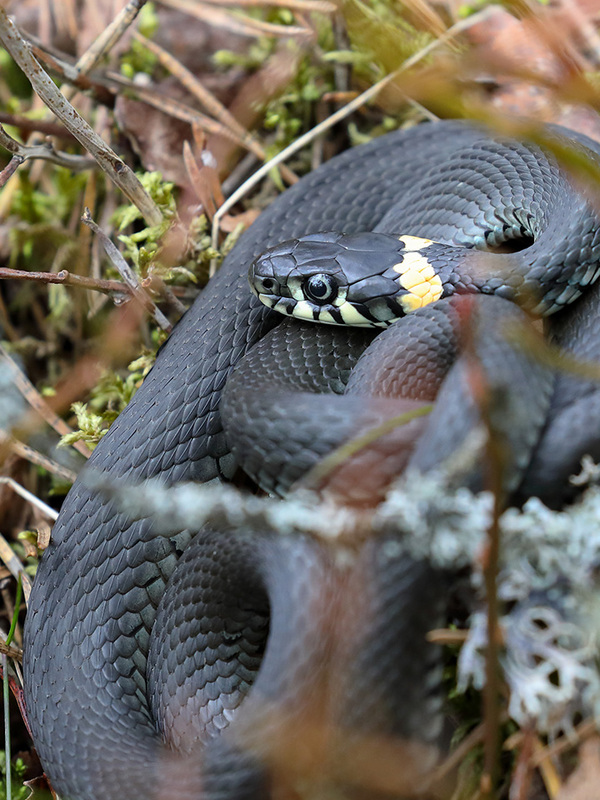 When should I call about wild animals? When considering animal and wildlife removal, the first thing to remember is the outside is their home. If the animal doesn’t pose an immediate threat to your or your family, it’s best to let it be. 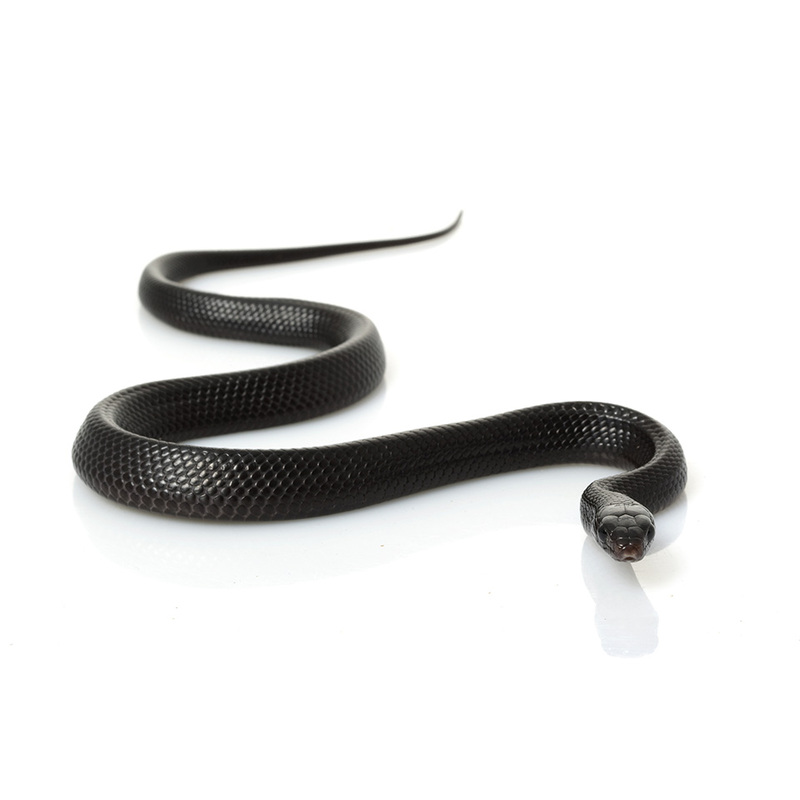 We know, snakes and critters can be scary. But, they’re part of a complex ecosystem that we don’t want to disrupt unless absolutely necessary. Many animals require a permit or special license to remove or dispatch. In fact, some nuisance animals are actually protected species. And no animal is allowed to be captured and released on land owned by the Federal Government. Many wild animals carry diseases like rabies or will bite when frightened. Others leave feces that can be hazardous just to clean up. 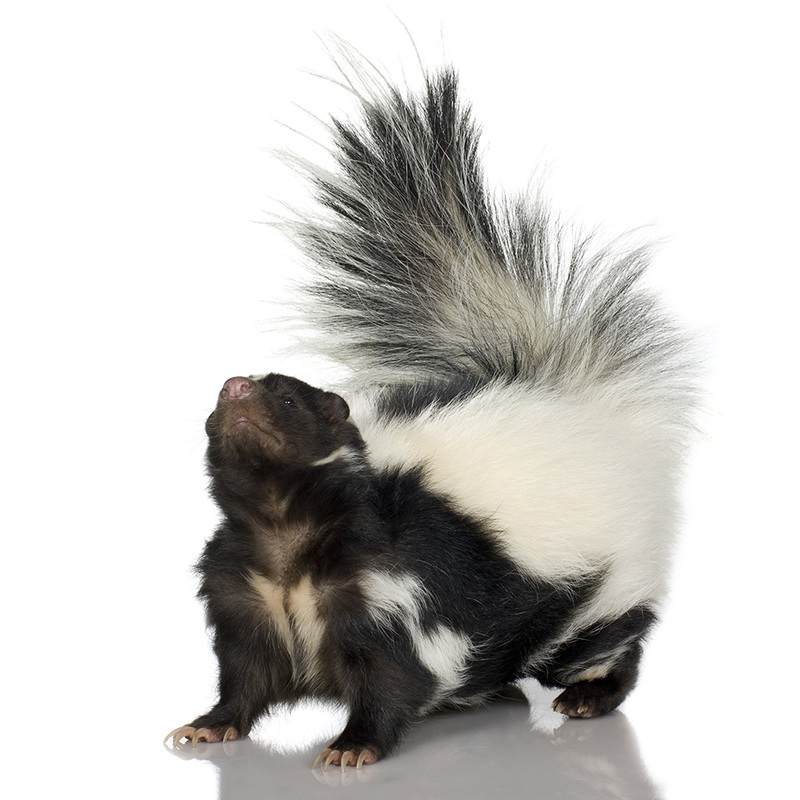 For example, raccoon feces can carry a type of roundworm larvae that is harmful to humans. Never try to clean this up on your own. Grandma Ethyl swears up and down that squirrels are repelled by lemons. Unfortunately, most of these home-spun recipes or as-seen-on-tv gadgets don’t actually work. Some even attract more unwanted pests! When wildlife makes its way into your attic, basement, or even the living area, every effort should be made to encourage it to exit naturally. Only when the animal poses a threat to your or your family should it be forcibly removed. Bugg Busters can help you exclude, remove, and when necessary, eliminate wild animals invading your habitat. We want your neighborhood to be a safe place for people and animals to co-exist. Got Critters? Contact Us Now. Holy inventions! 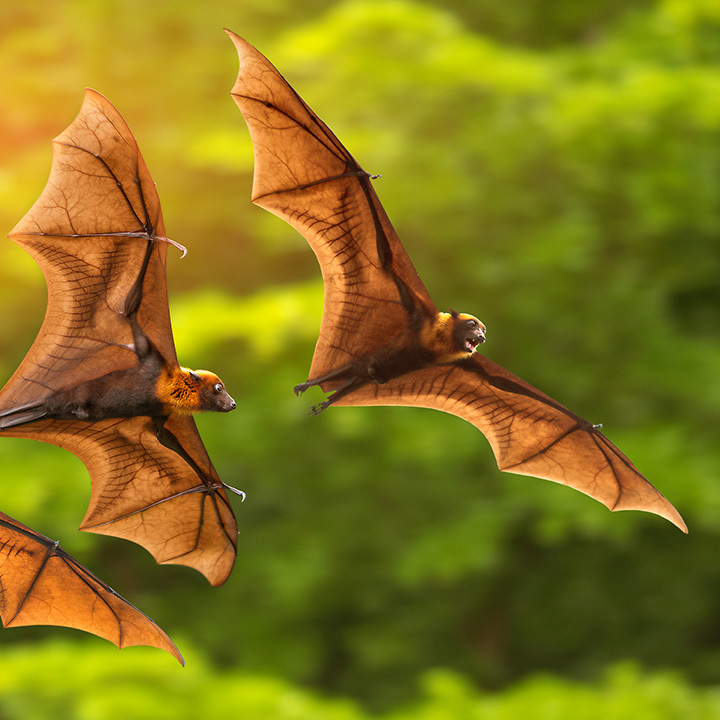 Bugg Busters’ Gary & John developed a nifty way to safely encourage bats out of your attic. 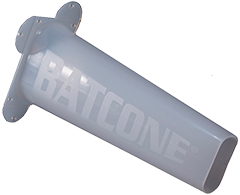 The Bat Cone (we’re resisting the urge to say “nana-nana-nana-nana”) allows our flying friends to leave, but doesn’t let them return. Call Bugg Busters at the first sign of bugs, critters, or damage. 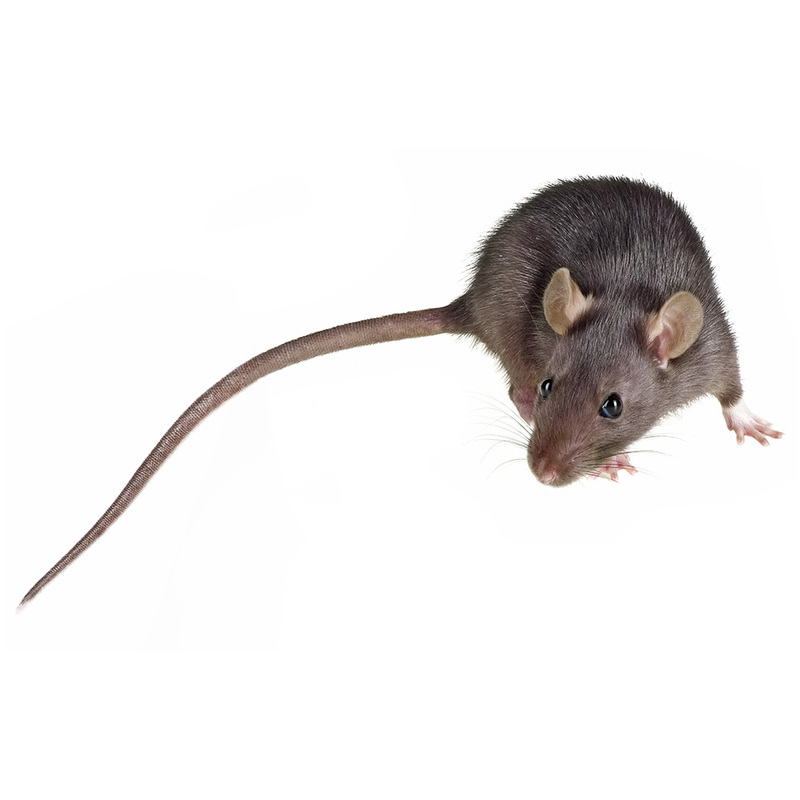 Our friendly pest-control professionals will arrive ready to investigate and help you take back your home. Founded in 1998 by Gary H. Ward, Bugg Busters is a local, family-owned pest control company proudly serving North & South Carolina.